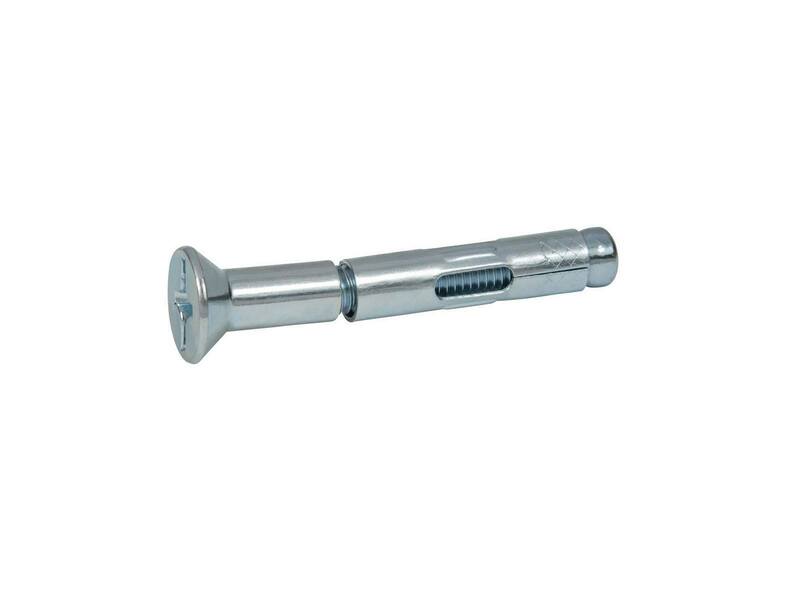 The 3/8" x 4" Flat Phillips Sleeve Anchor Zinc Plated are packaged 50 pieces per box and should be used in dry, indoor applications. The head is a flat countersunk style that is driven by using a standard slotted screwdriver. Every order is shipped the same day it is received, and will be delivered in 1 to 3 business days. 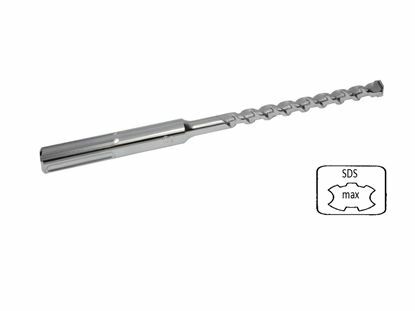 The maximum fixture thickness or the maximum thickness of the material being fastened for a anchor is 2-3/4". 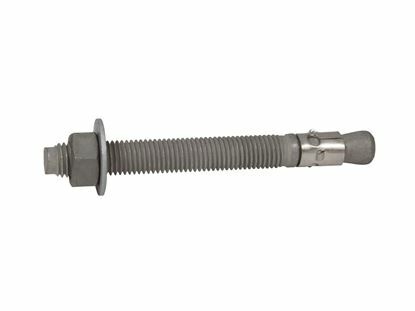 This will ensure that the minimum embedment of 1-1/4" will be met.